If you are a Verizon Samsung Galaxy Note II user, and you want to root your device then this is the guide you are looking forward.The method which we have described above is most convenient as this does not require any exploits or commands. DISCLAIMER : Best android blog would not be held responsible for any damages that takes place to your device while following these procedure. So, do everything at your own risk. 1. First download and install Odin and Samsung driver to your PC. 2. Again download the Rooted Stock Odin image to your PC (must be unzipped to extract the .tar file. also do not worry about the md5 extension). 3. So, once you downloaded then power off your device then hold the Volume Down button, Home key and Power button until you see a yellow triangle, then press the volume up key to access “odin or download mode”. 4. Open the Odin and connect the OEM USB cable from PC to device. Adb driver should automatically install (atleast it did for me on windows 7). There should be a “comport number” in upper left hand corner of odin indicating communication between the PC & device. 6. Click on the PDA function of Odin. 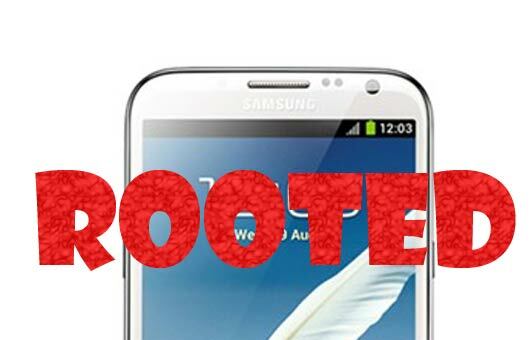 Select the rooted system.img you downloaded in step 2, then select start. This operation should take less than 8 minutes before Odin will say pass/reset. 7. Pull and reinstall the battery. 8. Press and hold the Volume Up Button, Home key and Power button until you see a green android. You should boot into ASR(Android Stock Recovery).